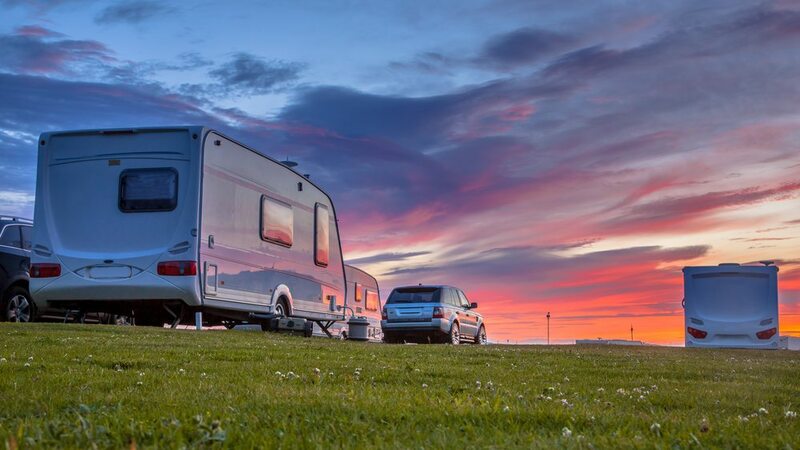 With lots of Aussies airing out their caravans for the summer holidays, it’s time to make sure you have all the caravan accessories you need for the perfect trip. Items such as caravan water tanks and a fridge slide can make all the difference to your comfort on the road and at the camp site. So if you have already investigated caravan water tanks and you already have a fridge slide, let’s look at five more awesome accessories that you can’t do without this year. Rear view cameras: Even with wide caravan mirrors on your 4WD, it can still be both difficult and intimidating to reverse your caravan. If you don’t want everyone in the camp site to see how badly you reverse your caravan, why not attach a rear view camera to the back of your caravan and reverse like a pro? If you’re looking for great caravan accessories, these are our number one pick. Bike racks: A multi bike carrier will make the world of difference when you reach your destination. Most of us don’t always want to fire up the 4WD when we have a great parking spot at the camp site, so a bicycle can be just the ticket for getting around the camp site and is a great form of exercise as well. Caravan levellers: These are a cool piece of technology that takes all the pain out of trying to level your caravan with your 4WD when it is under tow. You can purchase a wireless leveller that sits in your caravan and has a receiver in your 4WD, so you will always know whether your caravan is level or not. This is another one of those caravan accessories that makes your life a lot easier on the road. 3-way camping fridges: Your fridge is an essential piece of equipment, so why not upgrade to a 3-way fridge that can be powered by a 12 volt battery, 240 volt generator or LPG gas? This gives you plenty of options for powering your fridge, but don’t forget the fridge slide, because this makes it easy to access your fridge. Caravan movers: These are the ideal caravan accessories for anyone who has ever tried to move their caravan without using their 4WD. No longer will you have to do the impossible, because with a caravan mover you can hitch, unhitch and move your caravan around on your own. For more information on caravan accessories, call us on 1300 210 549 or send us an email.